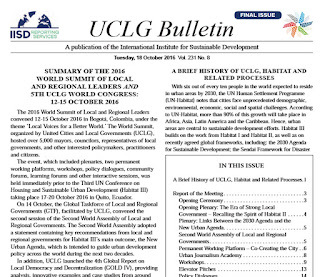 "The Summit’s outcome document, the Rabat Declaration, recognizes the need to address change, innovation and the issue of just societies by reinforcing bottom-up governance under the leadership of inclusive local and regional governments." NSL Colloquium Autumn 2016: Planetary Urbanization in Comparative Perspective. The NSL colloquia are a bi-annual presentation of exceptional work under a rotating theme determined by the inviting professor. 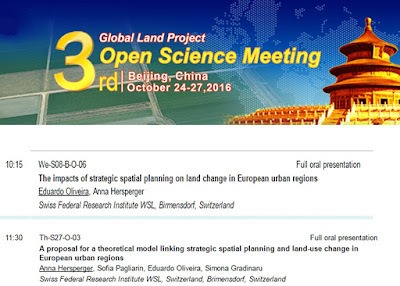 Christian Schmid invites AbdouMaliq Simone (Max Planck Institute) and Wing Shing Tang (Hong Kong Baptist University). 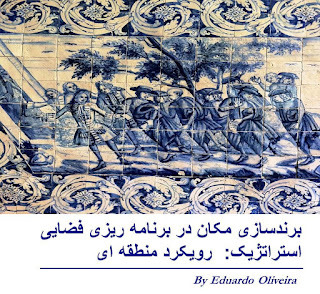 Place branding in strategic spatial planning: A content analysis of development plans, strategic initiatives and policy documents for Portugal 2014-2020http://www.emeraldinsight.com/doi/full/10.1108/JPMD-12-2014-0031 Purpose – This paper aims to firstly depict the theoretical links between place branding and strategic spatial planning to provide further theoretical and conceptual foundations. Secondly, it aims to explore the roots of place branding theory and practice in Portugal, as well as how place branding has been approached (or not) in spatial development plans, strategic initiatives and policy documents by stating the territorial, spatial-economic and sectoral development trajectories for the country and its northern region. 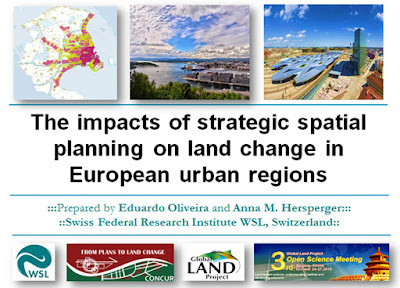 :::The impacts of strategic spatial planning on land change in European urban regions::: Strategic spatial planning, territorial governance and land system change have been widely explored in the literature. However, little attention has been paid to the conceptual and practical linkage between these threeareas of inquiry. The main purpose of this study is to contribute to fill this gap. 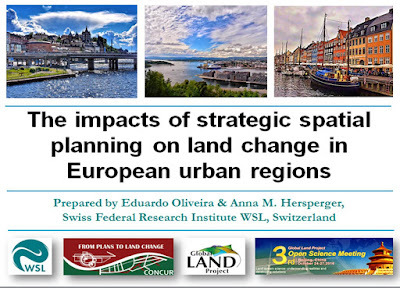 More specifically, it aims to scrutinise - how do strategic spatial plans affect land change in urban regions. The hypothesis of departure is that - governance arrangements, such as “coordination of policies”, “cooperation between regional actors” and “vision-building” - influence strategic spatial plans - from the designing phase to its practical implementation.